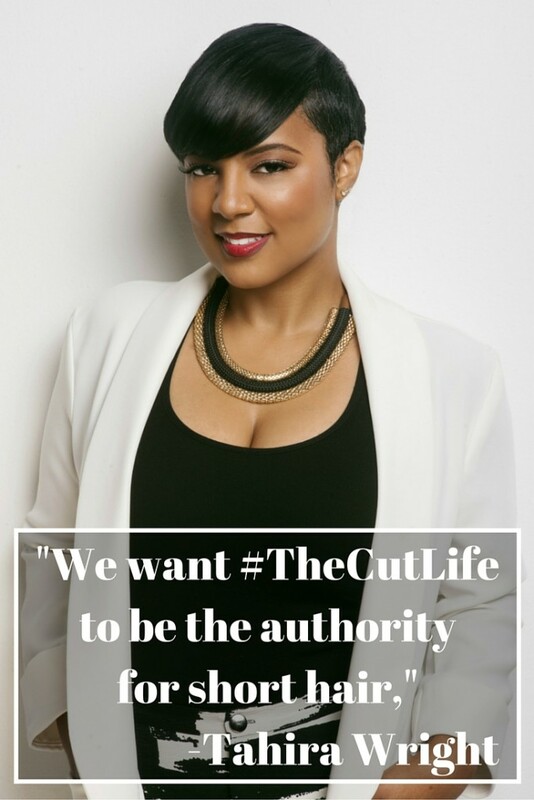 Tahira Wright (@ItsTahiraJoy) is the co-founder of The Cut Life, a blog and digital platform created in June 2013 to celebrate all things related to short hair. The Cut Life has amassed a large and loyal online fan base that recently crossed the 1 million follower mark on Instagram. The Cut Life team has created merchandise, partnered with several major beauty brands and show no signs of slowing down any time soon. 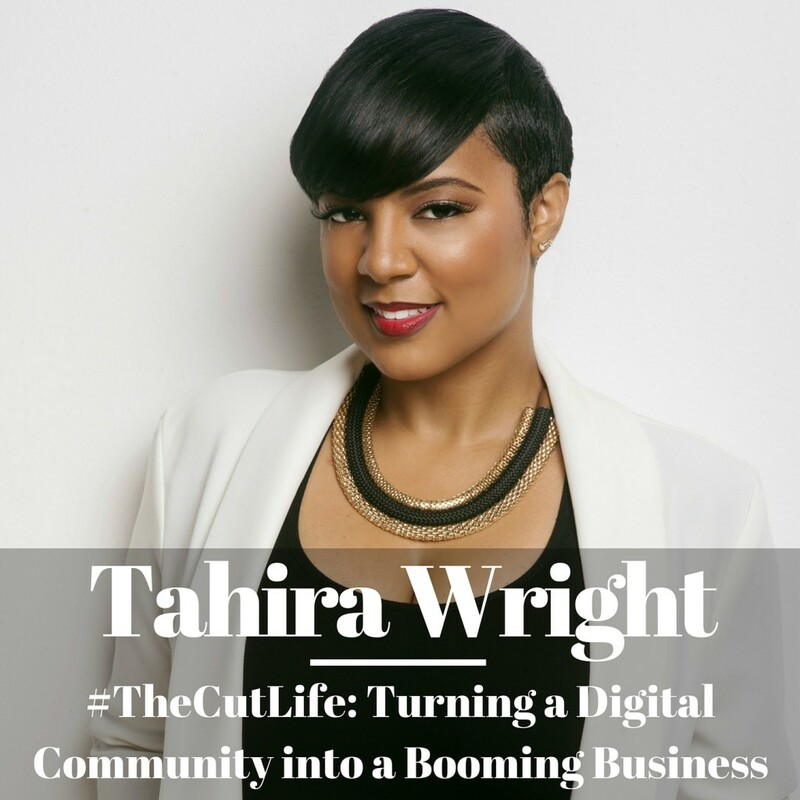 On this episode, Tahira talks about The Cut Life’s early beginnings, how the vision for the platform has evolved and she shares the steps that she and her team have taken to build their digital community and how they plan to turn that community into a booming business as the authority on short hair. 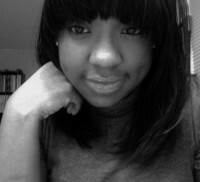 I just listened to @ItsTahiraJoy’s #TheCutLife Ep. of the #HashtagsandStilettos podcast!